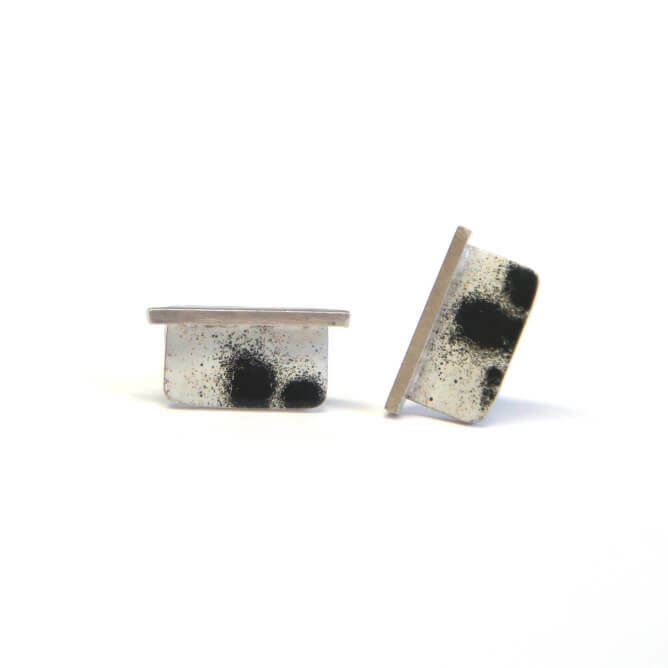 The cutest earrings in Rhi’s collection! 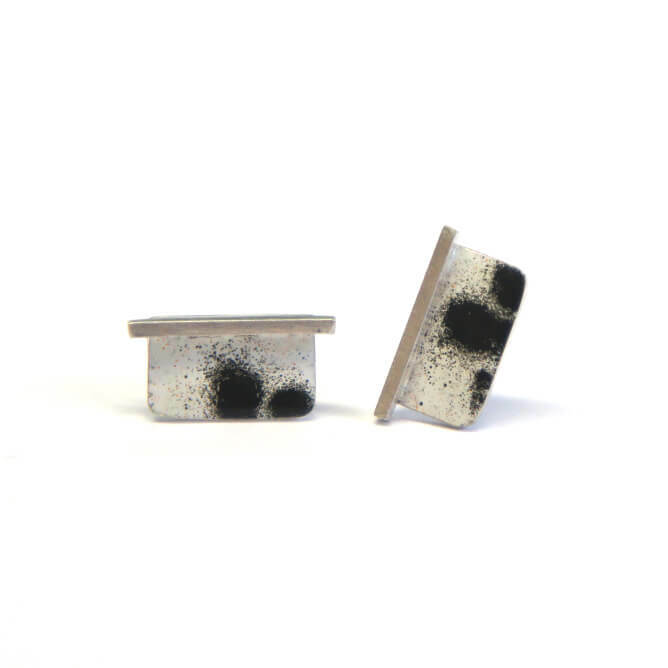 These monochrome sterling silver stud earrings, feature black and white enamel with a glossy finish, with a square wire sill in a frosted finish. 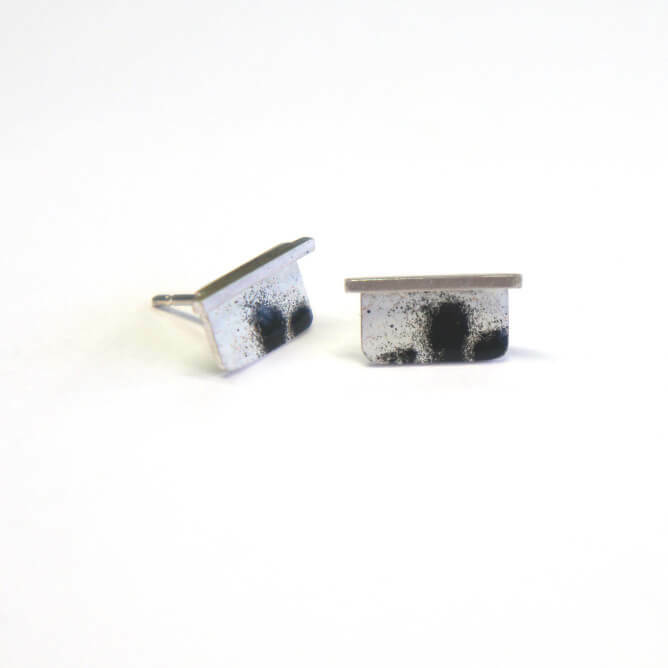 Your perfect everyday pair! Complete in a presentation box – the perfect gift! 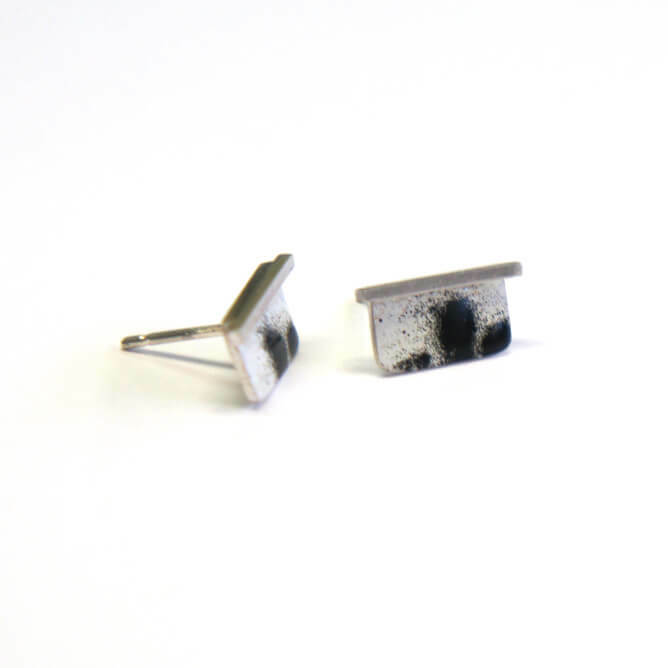 Please note due to the random enamel process Rhi uses, no two are the same, making them totally unique!